Spark Hampton Roads is the region's premiere suite of youth entrepreneurship programs, featuring the JA Company Program, two marquee events, and JA Launch Lesson. 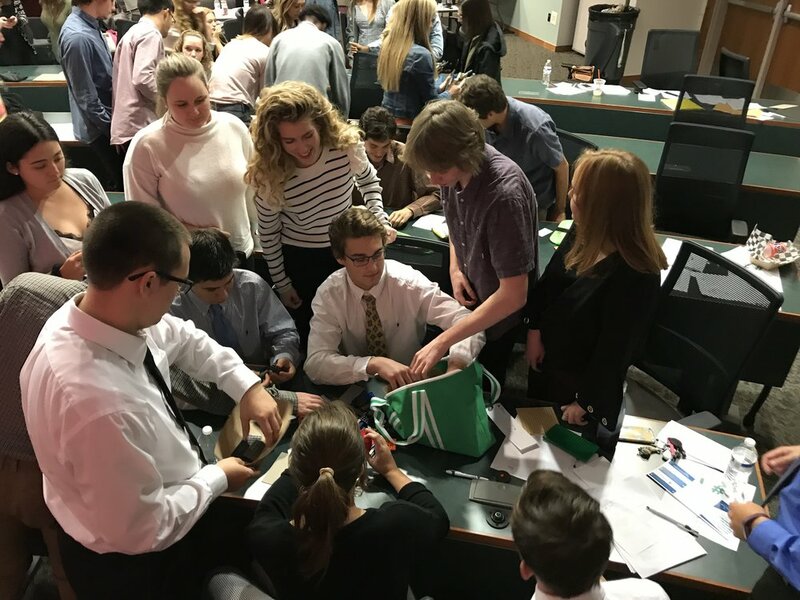 Each year, Virginia Beach and Norfolk high school students venture into the real, high stakes world of business in their Advanced Entrepreneurship & Innovation course. At the heart of the curriculum: the JA Company Program. Over the course of six months, mentor teams comprised of dynamic Hampton Roads entrepreneurs and business leaders guide student companies through the triumphs and challenges of running a startup. Each of the teams develops a product and tests their mettle on the market and at our Spark Hampton Roads LEAP and Light Speed events. The journey begins anew in September. We are looking for businesses and entrepreneurs to mentor the next generation of student startups. Find out how you can be involved. The Find It of Kellam High School. 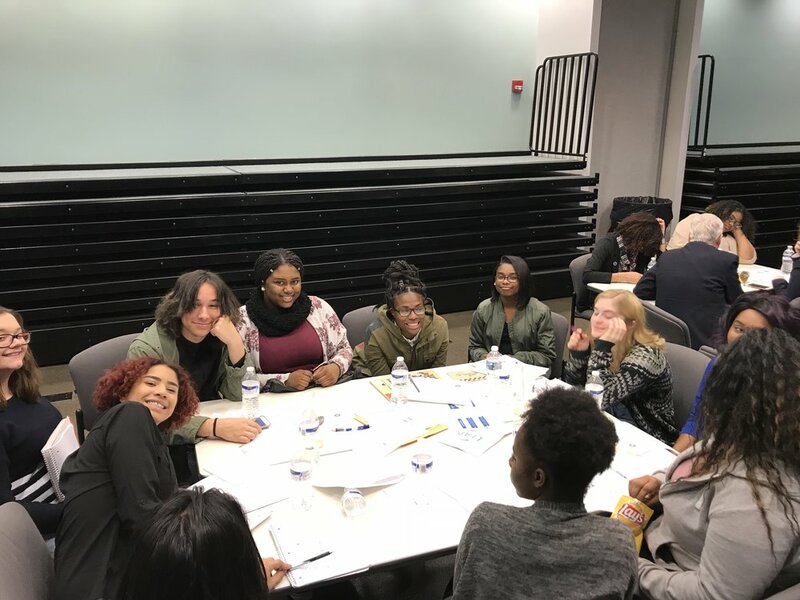 On November 16, 2017, we partnered with Hatch, Norfolk's premier startup accelerator and resource aggregator, to bring Spark Hampton Roads students an unmatched event experience. 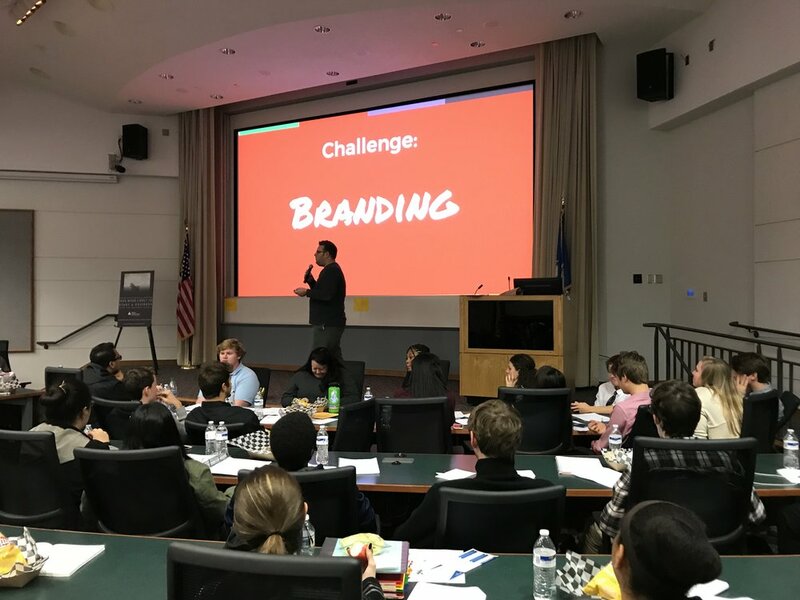 Hatch founder Zack Miller shared his popular LEAP Business Obstacle Course with Spark Hampton Roads participants, energizing them with new skills, fresh challenges, and a chance to create a playbook leading to business success. Students LEARNED new skills, EXECUTED those skills in extemporaneous challenges, ADAPTED them to their own business contexts, and will now PUT THEM TO WORK according to their action plan. 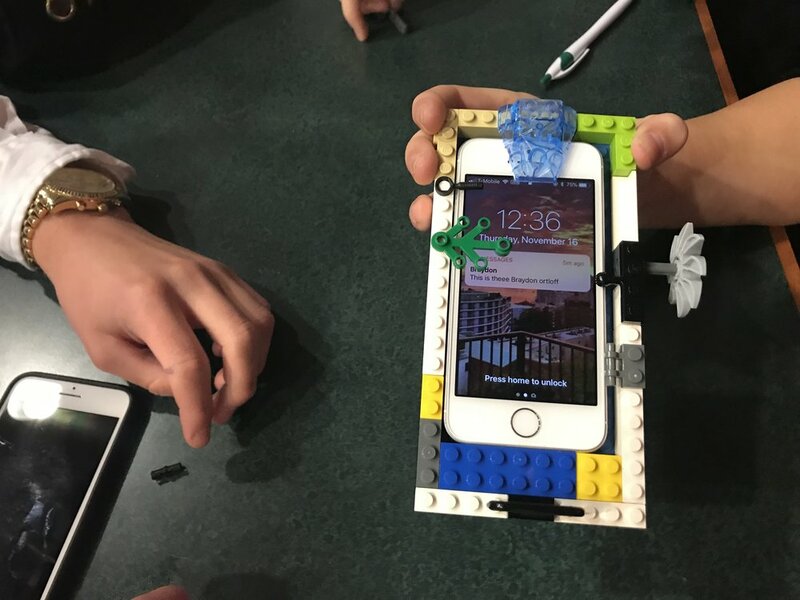 Challenges included rapid prototyping with LEGO bricks (over 40 pounds of LEGOs were acquired for the event), a race to 25 "likes" via social media marketing, lightning round elevator pitches, and more. Students from Virginia Beach's Kempsville, Cox, and Green Run High Schools took home seed funding for their winning sales pitches. Learn more about LEAP at startwithhatch.com.